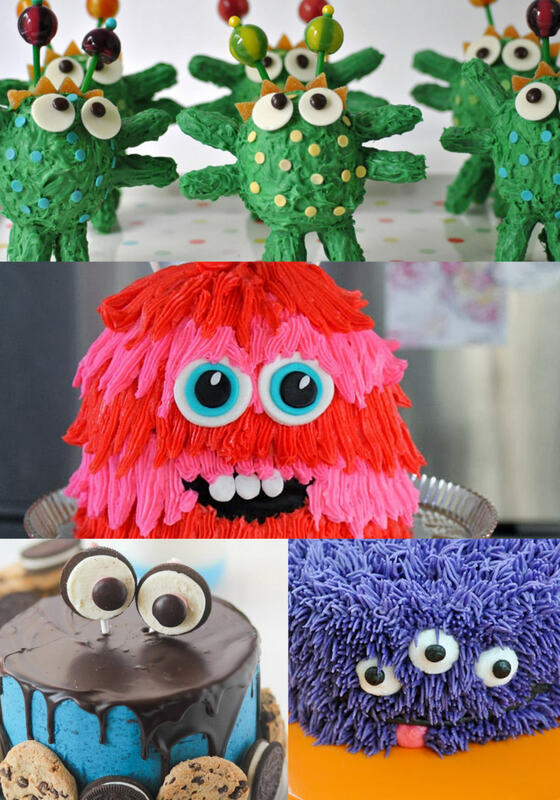 We are loving these 5 easy monster cakes for toddlers! 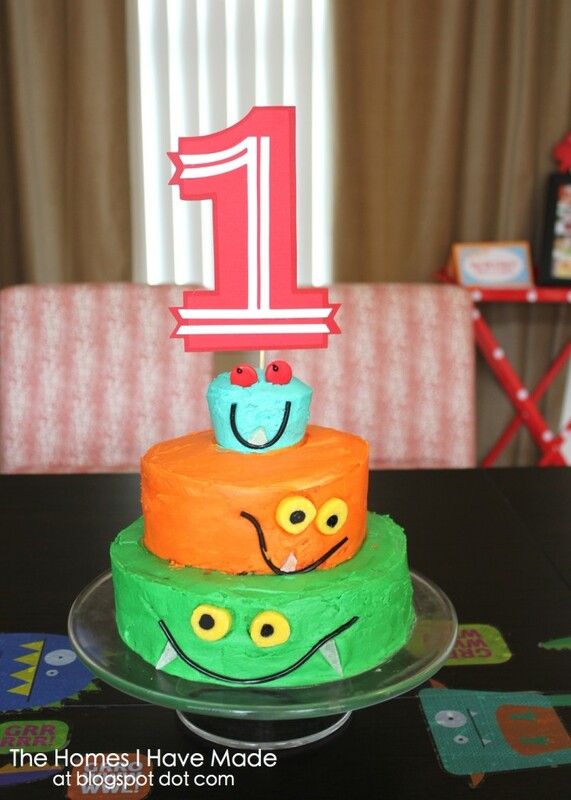 Recently I have been on the hunt for an easy monster cake for my monster loving toddlers birthday. As this is one of my first decorated kid’s cakes it needs to be easy. 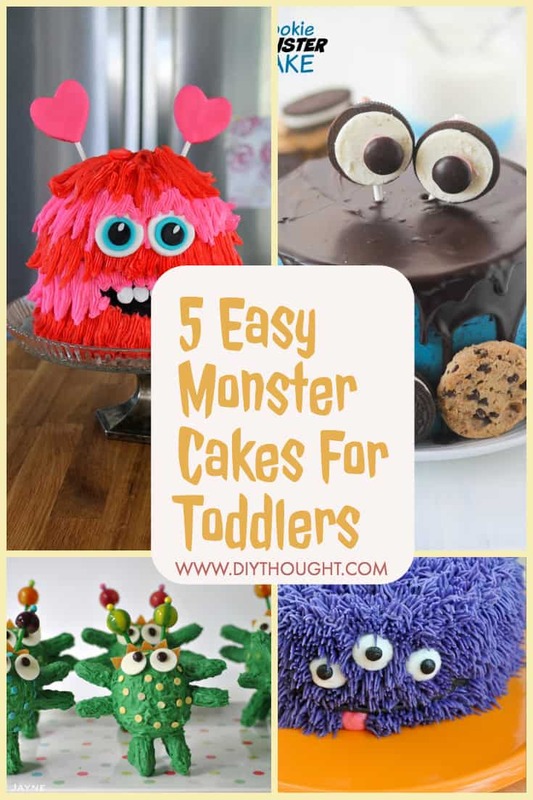 These 5 easy monster cakes for toddlers (and any other monster-loving kids) are fun and simple, meaning they won’t take all week to decorate! 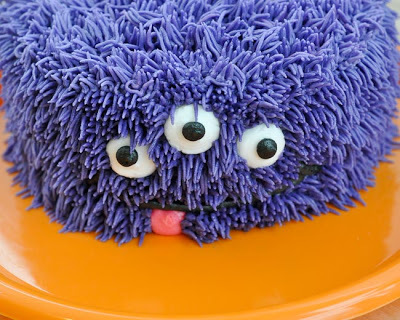 Edited to add: Check out my final monster cake creation below! 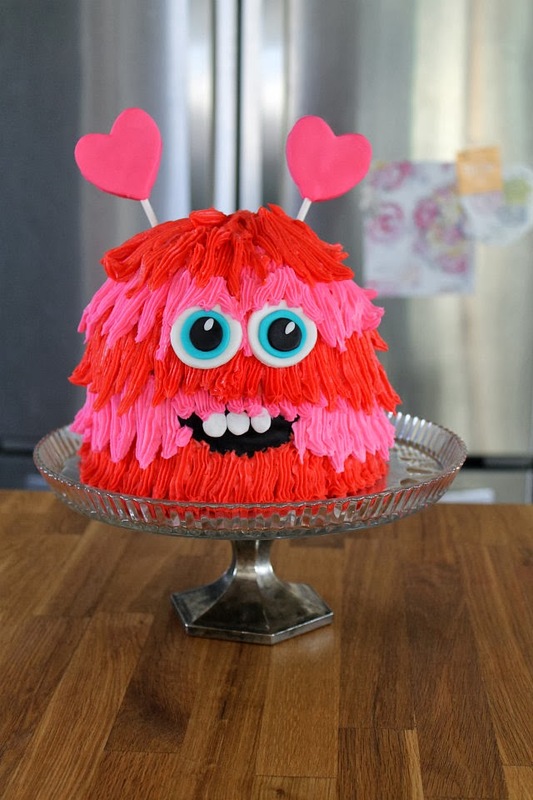 Here is a cheeky hairy monster cake from Beki Cook’s Cake Blog that is quick to decorate and cake be made in a variety of colors. This cute love monster couldn’t possibly be more adorable. Click here for the tutorial for this monster cake. If pink isn’t your thing there are two alternative monsters. Included in this link is a yummy gluten free rainbow cake recipe. 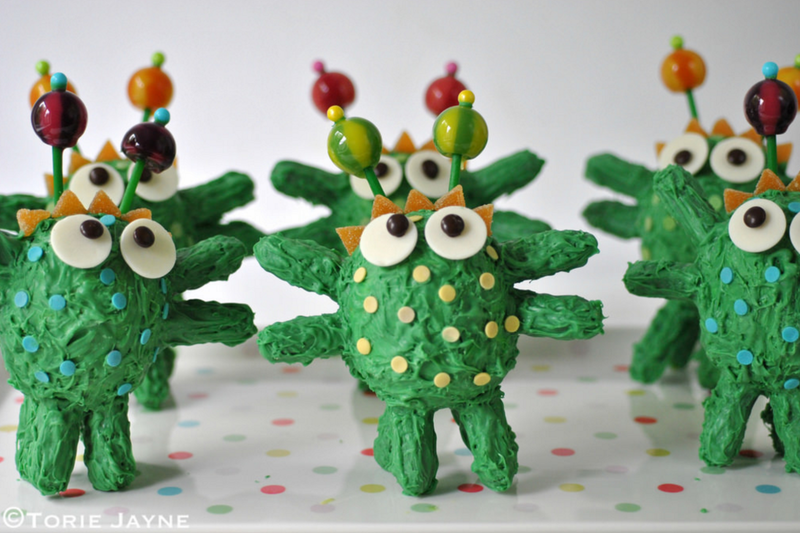 These individual serve monsters would make a great addition to any monster party for any gluten free guests. The most famous monster of all- Cookie Monster! 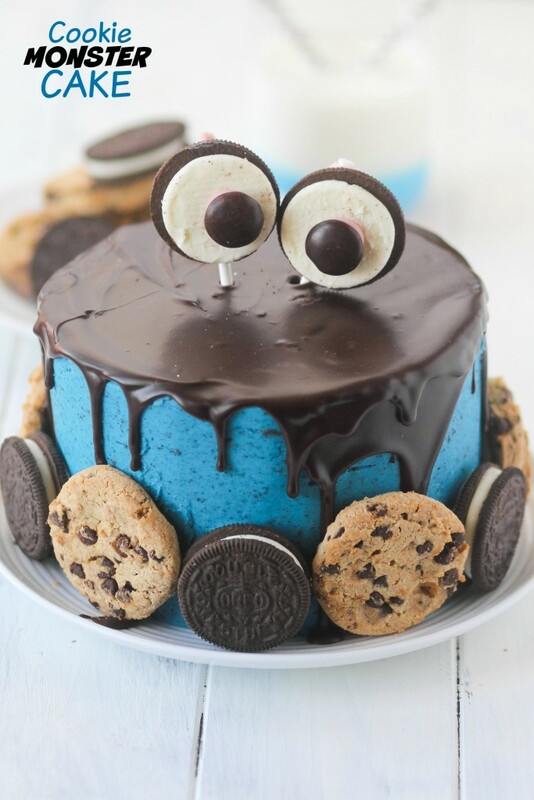 The cookie dough cake filling looks beyond amazing. The cake recipe and decoration instructions can be found here. If you are having a big monster party this monster sized monster cake could be the cake for you. What I love most from The Homes I Have Made site is that they have ideas for the whole monster party from a make your own monster candy station for the older kids to adopt a monster party favor toys! 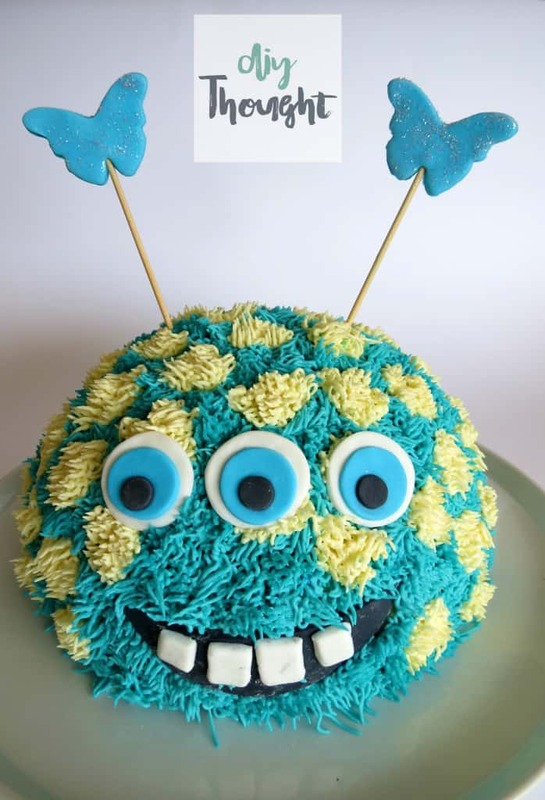 After being inspired by all of the above cakes this is the monster I made for my toddlers birthday. It was very simple to make (believe me) and all of the kids loved it. You can read all about it here.